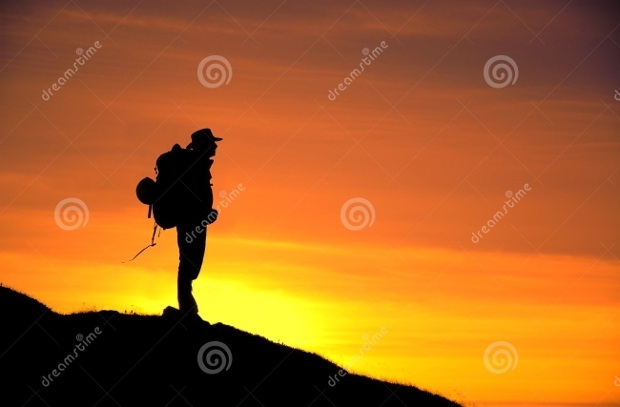 A silhouette, as many of you would already be aware of, is the solid outline of a person, animal or object in monochrome. The interior of the silhouette is always featureless but it is the outline that defines the design element. 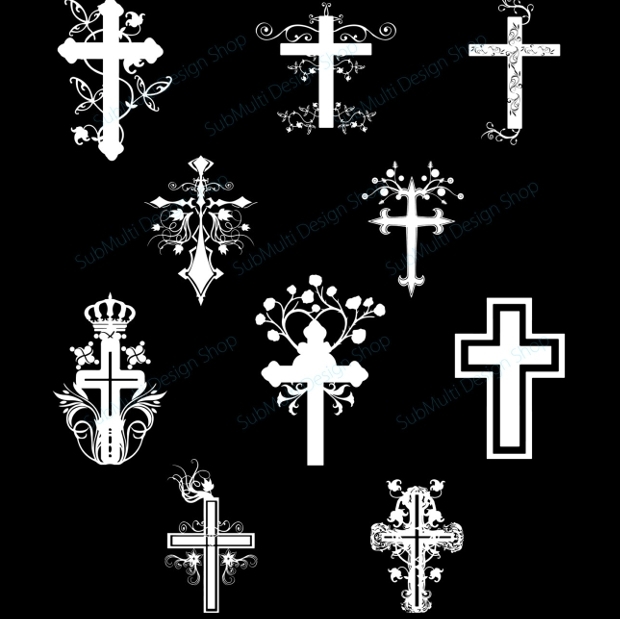 Silhouette forms one of the most important part of creative designing to deliver a strong impact on the viewer’s mind. 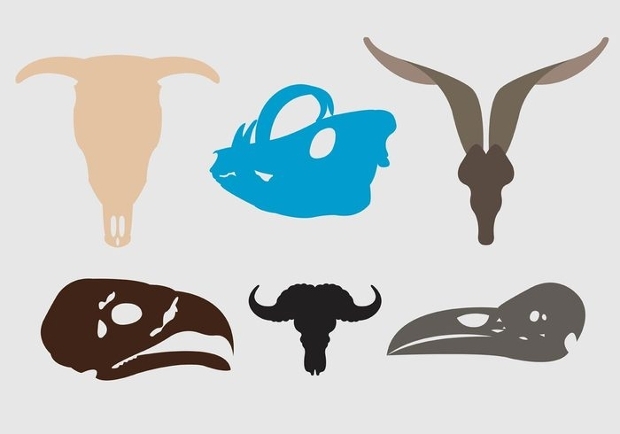 While the design is quite well defined, there are also a lot of creative variations that help designers portray a variety of concepts through a silhouette. 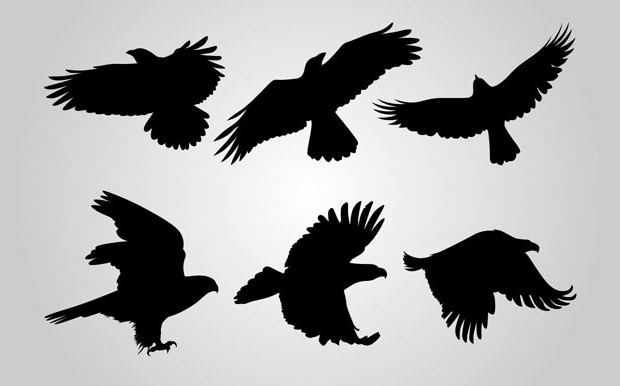 Let’s take a brief look into how silhouettes can be used in your graphic design work. 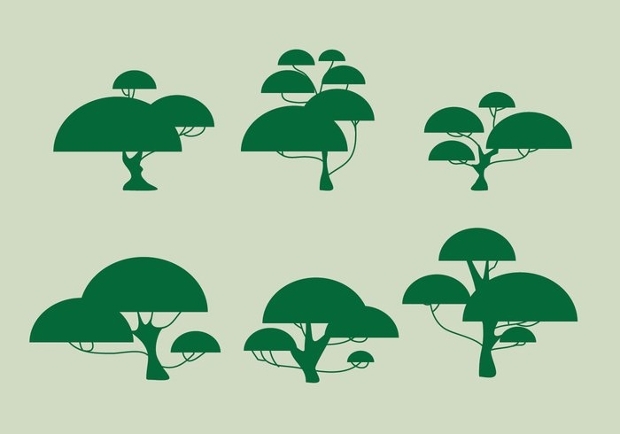 One of the most representative parts of nature is a tree and a silhouette can be a powerful flag bearer. 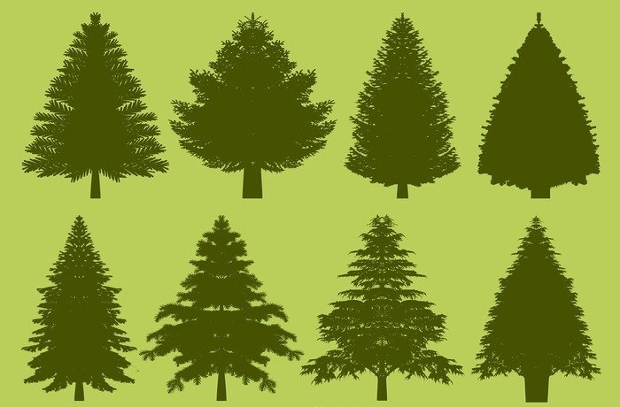 Depending on what you are designing and what you are trying to achieve, a tree silhouette can take a variety of shapes and sizes to fit the requirements. 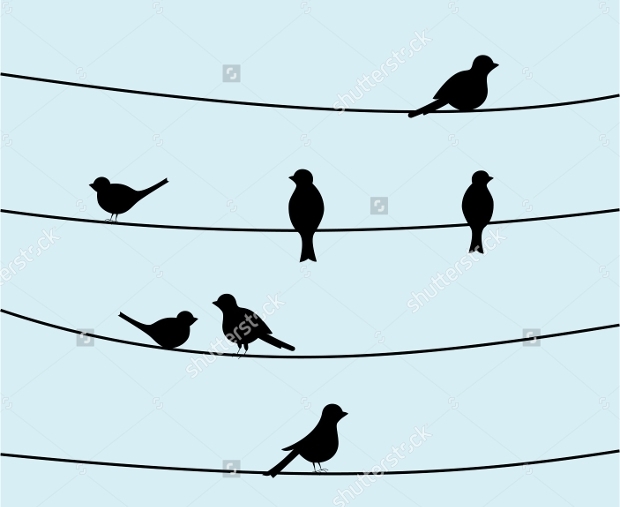 Birds, be it in real life form or just silhouette can add life to any design. 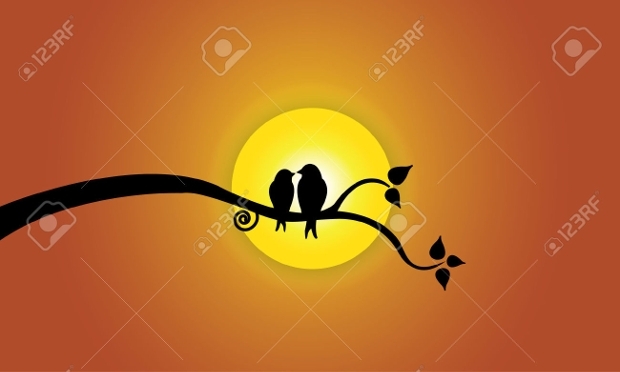 You may use bird silhouette thumbnails to come up with a complete nature art or even use them as a standalone element to achieve a well-defined logo. 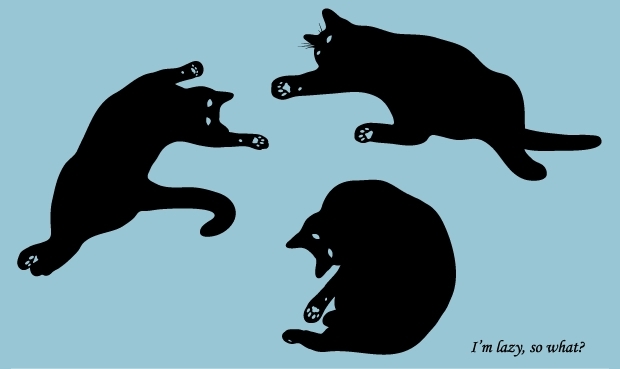 Cats are representative of a variety of things. 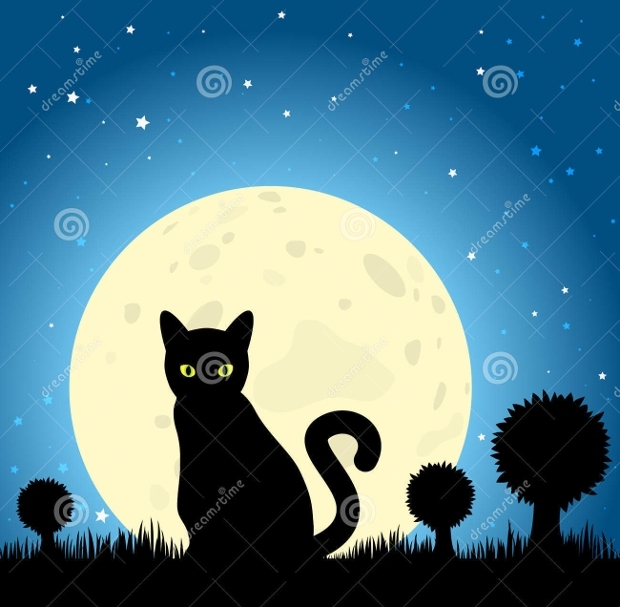 Cute cats make great pets while evil cats make for a horror poster. 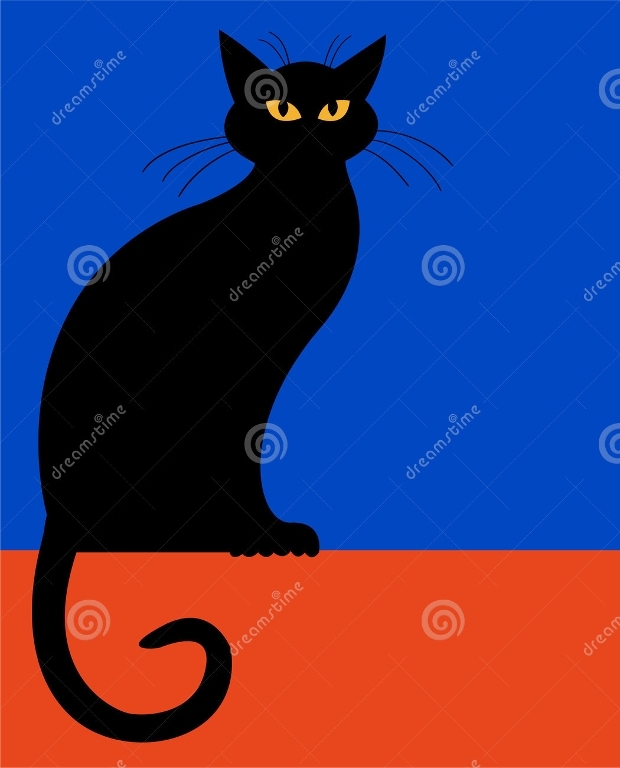 Whether you are trying to add the necessary visuals to your pet shop logo or trying to come up with a poster for Halloween, cat silhouettes can be used optimally. 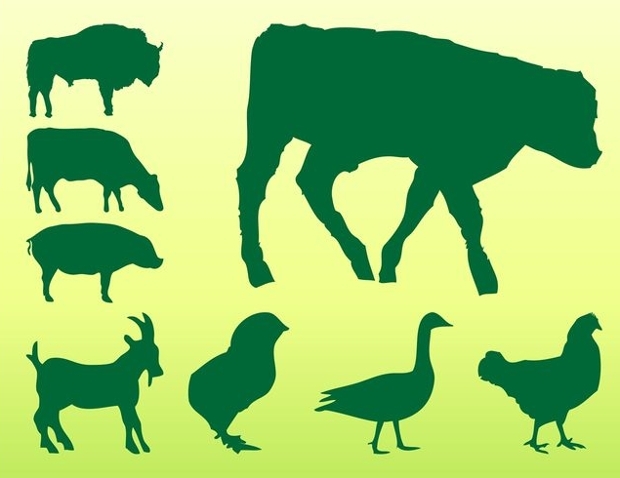 There’s really no limit to which you can hope to use an animal silhouette to achieve your design goals. 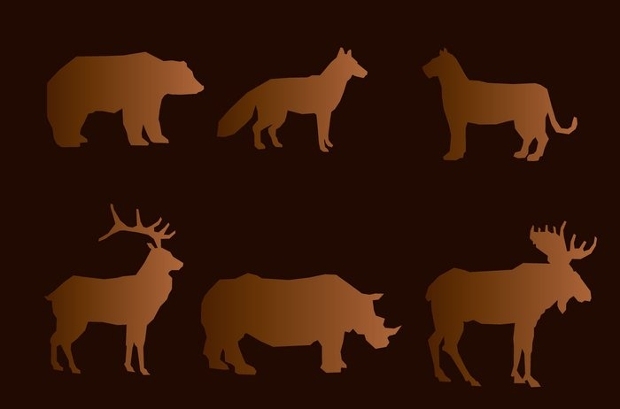 From the silhouette or a ferocious tiger to that of a cute bunny, animal silhouettes inspire the audience in a lot many ways. 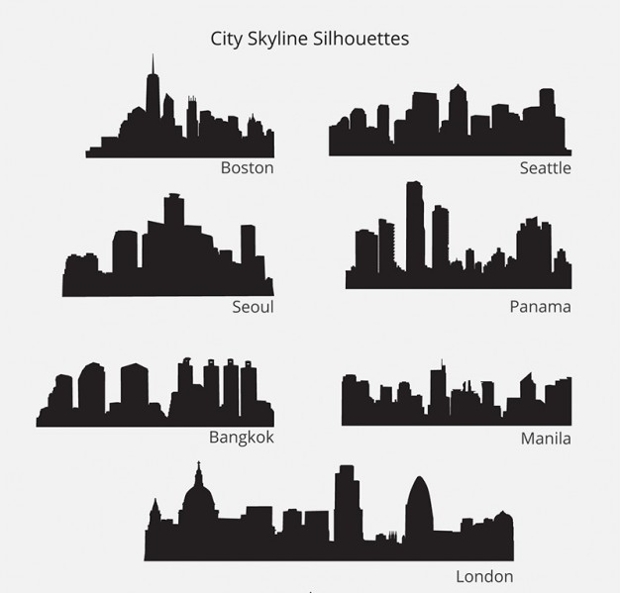 Popularly used by real estate agencies and party designers, the silhouette of a cityscape adds a lot of information about the work you are doing. City silhouette imagery can also involve window lights to depict the nightlife of a particular place. 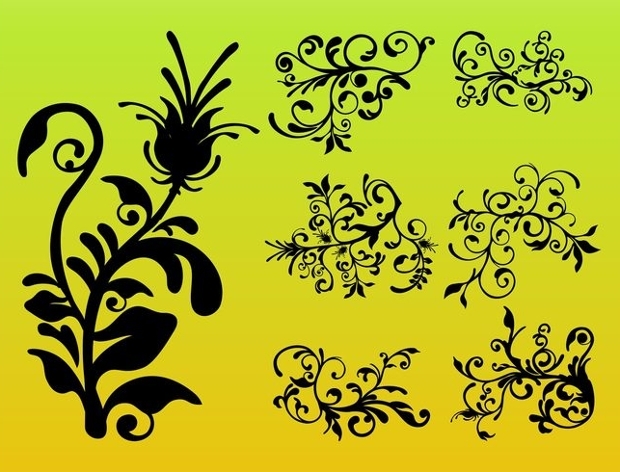 Flower silhouettes are again commonly used elements in a lot of graphic design work, especially those depicting nature and conservation. 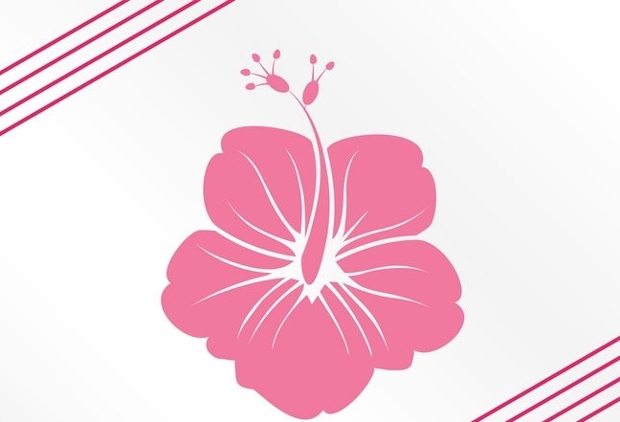 Flower silhouettes can also act as standalone graphic element to form a background for a message. 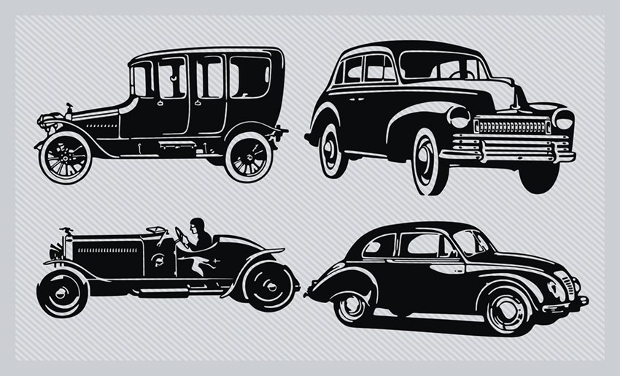 If you are designing something that needs to showcase a car outline, a silhouette will provide the perfect background for the work. 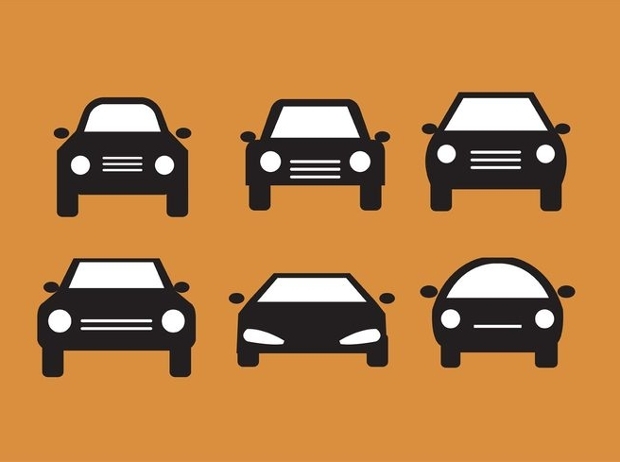 Depending upon the model, car silhouettes can take a variety of shapes. 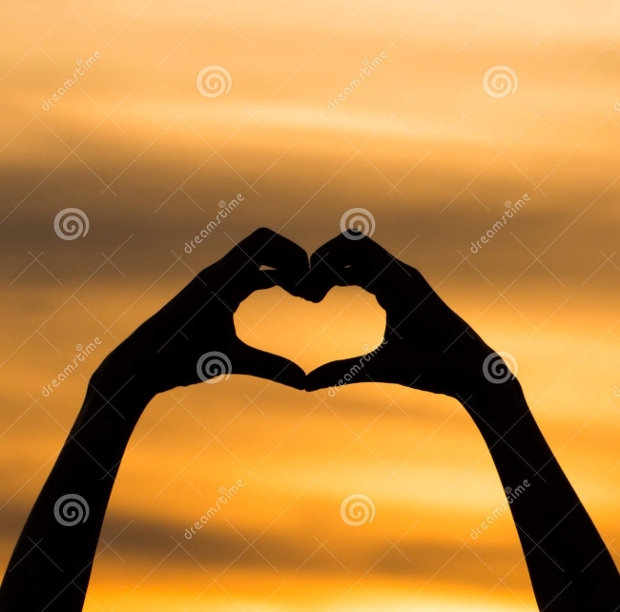 Another highly popular silhouette shape used by graphic designers across the globe, a silhouette of a heart makes perfect sense when you are coming up with a romantic greeting card or a personal message. 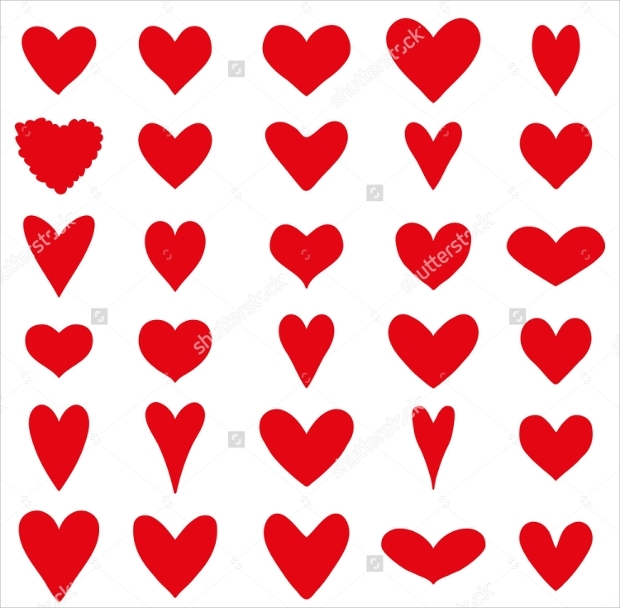 Of course, the shape is not of a real heart but of the ‘love icon’ that represents it. 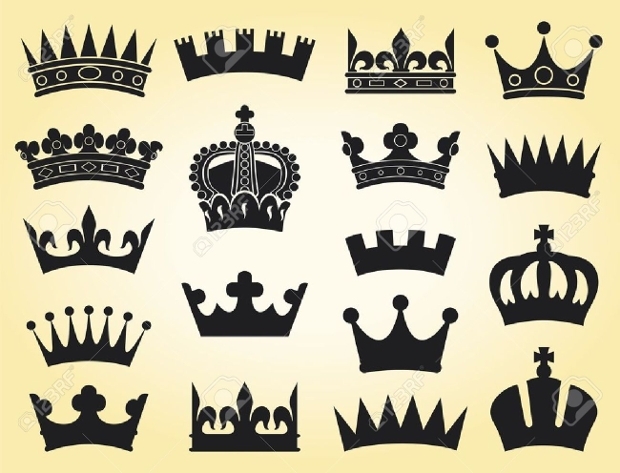 Generally seen in casinos and upscale bars and clubs, the silhouette of a crown is representative of royal treatment and high end luxury. 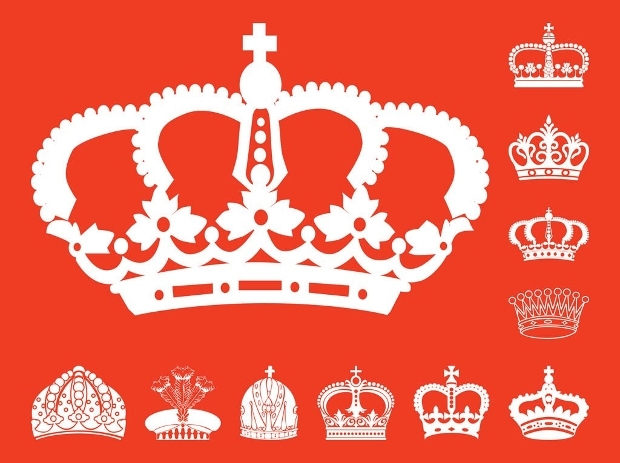 In several cases, crown silhouettes have also made perfect logos for big brands catering luxury products. 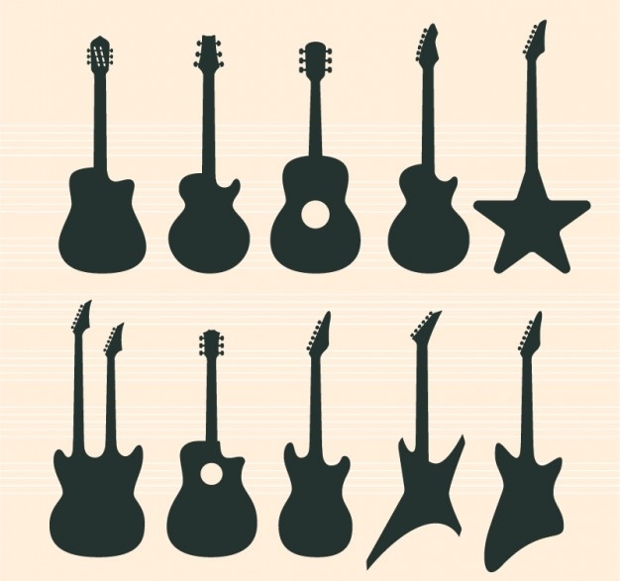 A great design element for graphic work related to music, the silhouette of a guitar finds its place in many things, ranging from gig posters to wallpaper of music shop. 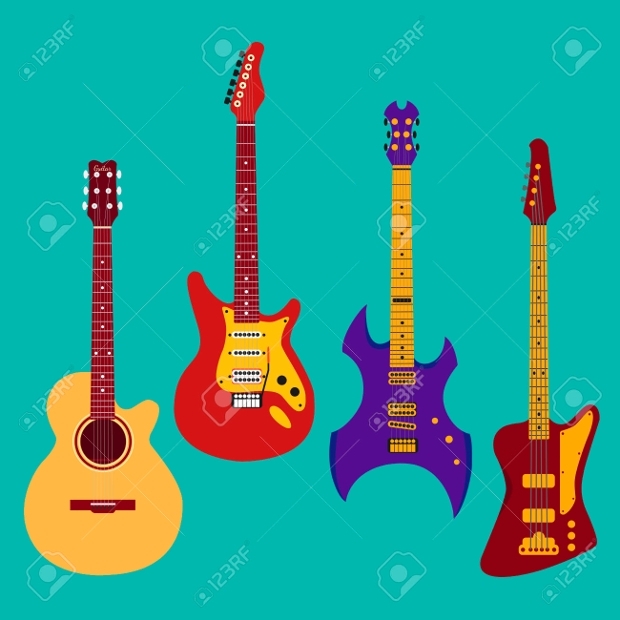 Again, they come in a variety of shape, perfectly understood by music lovers. 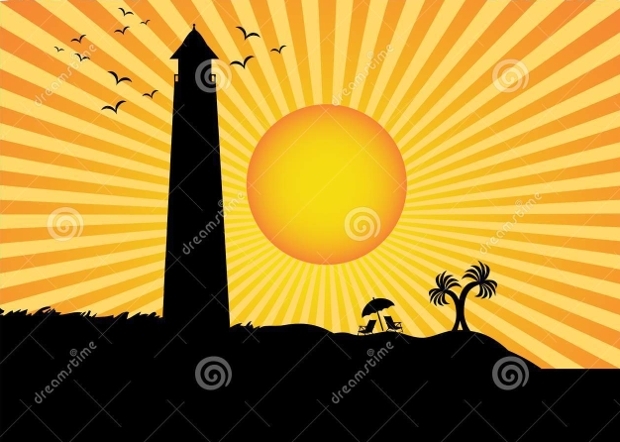 Now, this is interesting, how can the sun, the dominant source of light, be represented by a silhouette? Well, it’s not always the real sun and the silhouette doesn’t necessarily is all black. 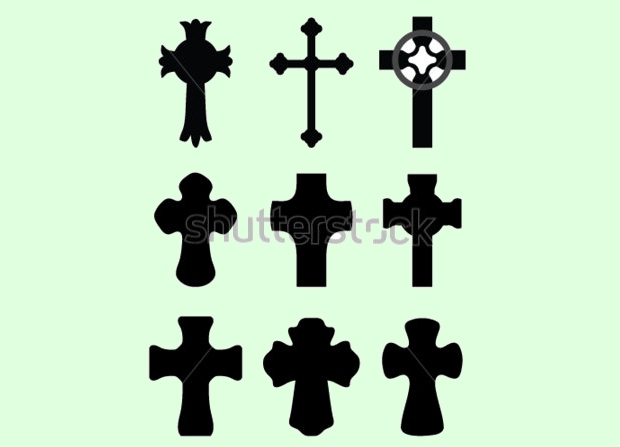 The depiction is in monochrome (spanning across a variety of solid colors) and comes in interesting shapes. 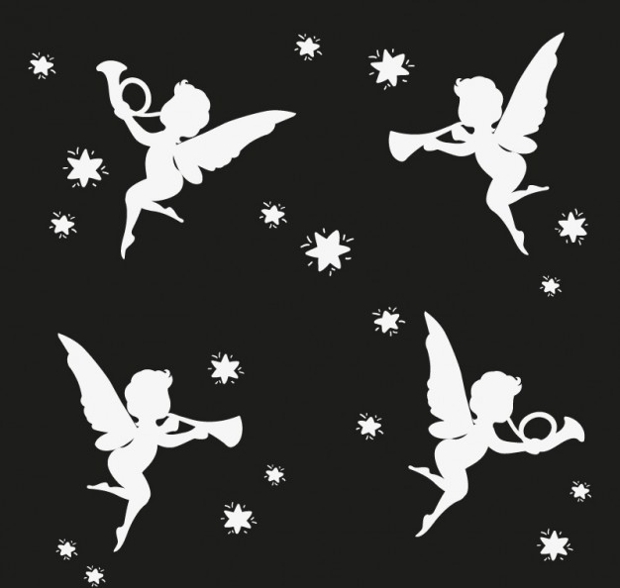 Thoroughly depicted in biblical platforms, the silhouette of an angel also is a prominent part of designing greeting cards, event banners and similar work. 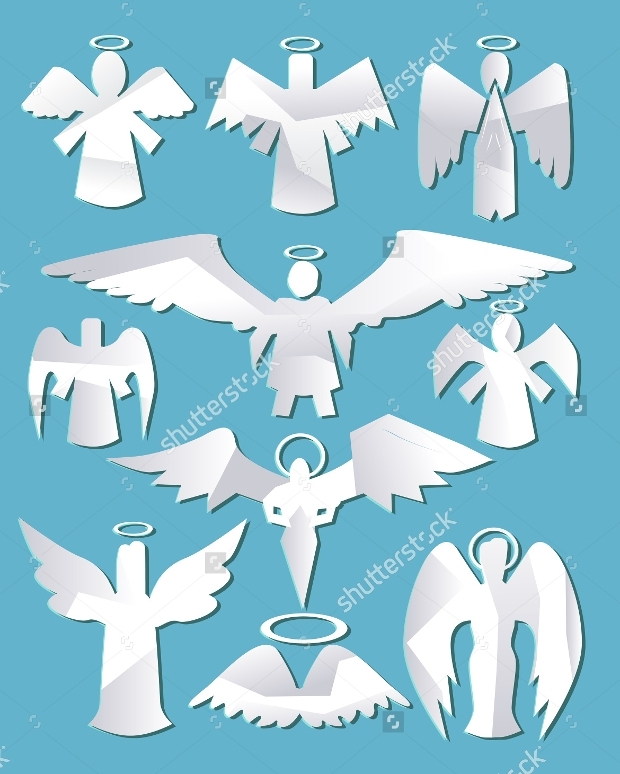 Again, it is the creativity of the designer as to how the angel silhouette is best placed in the content. This is something that everyone has seen somewhere. 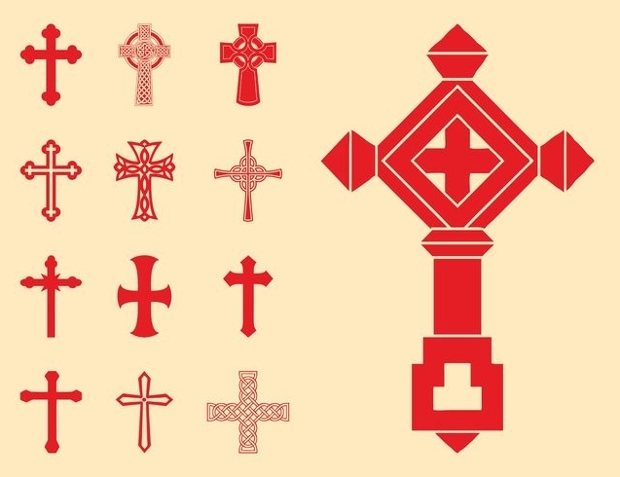 A symbol of faith elated to the Western civilization, the silhouette of a cross finds its place in all kinds of religious documents, ranging from books to mass banners. 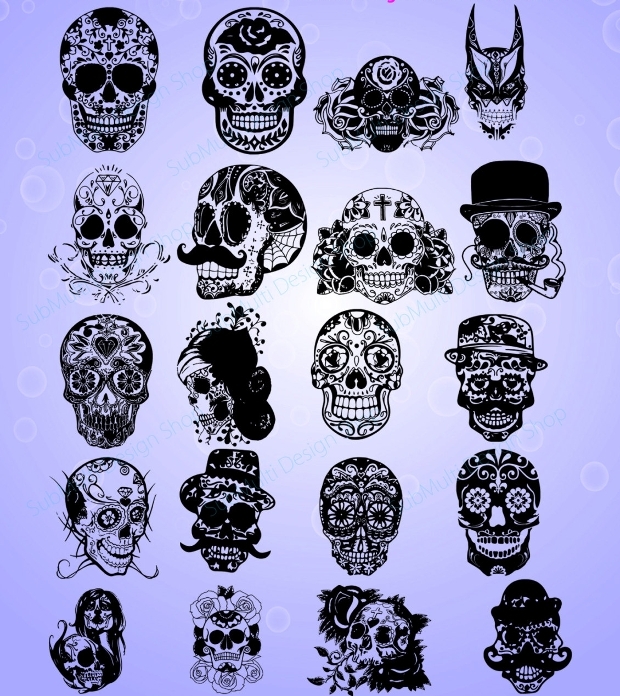 There can be highly creative usage of skull silhouettes and they have found place among religious circles, music stationary and even college and party posters. 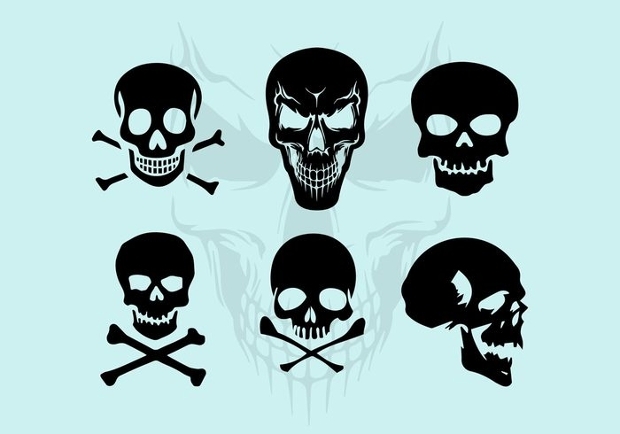 The skull is basically a representative to cult and in some cases, evil / mystical moods. 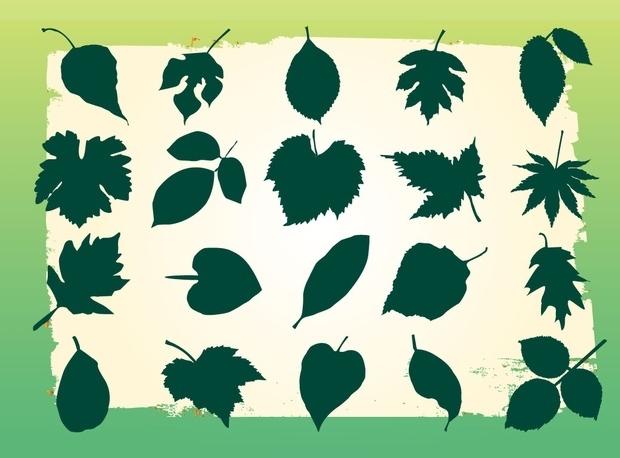 A leaf is a bearer of life and is perfectly representative of the same, even in the form of a silhouette. 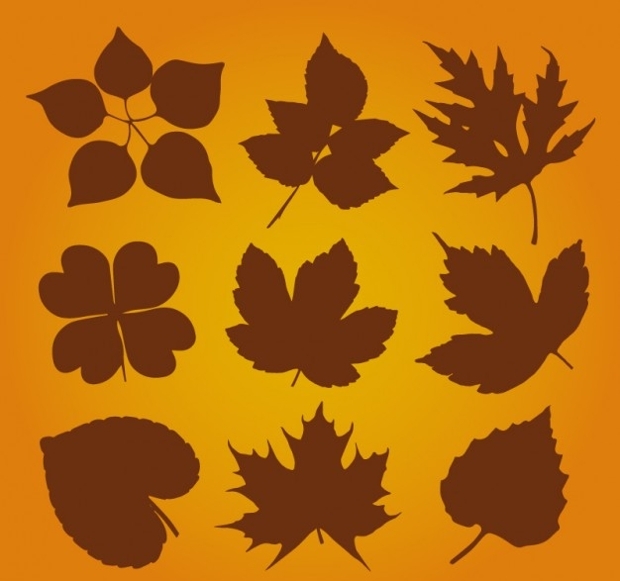 The leaf silhouette is highly representative and thus finds its way into all kinds of design work, ranging across industries. 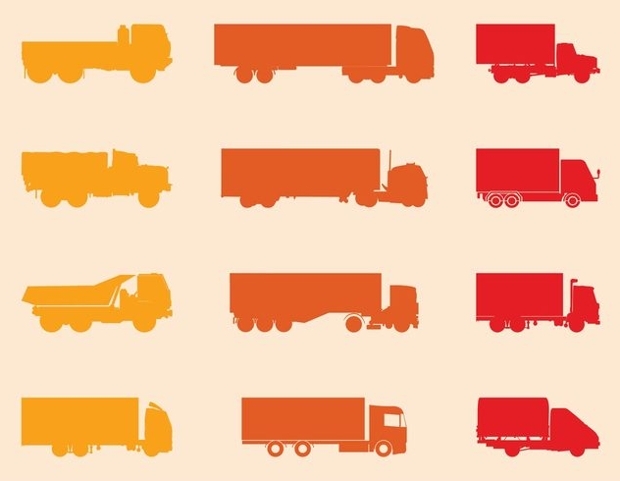 It’s not just one representative truck design we are talking of. 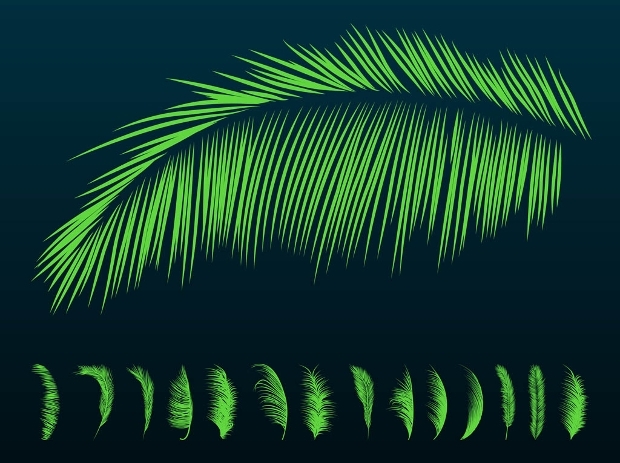 They come in a variety of shapes, largely defined by the industry the design work is for. 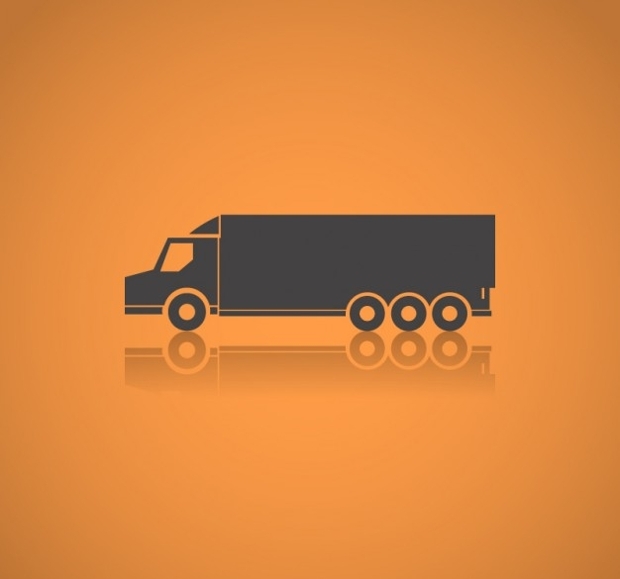 There could be a lot of creative usage of a truck design that stands for the continuous movement of modern life. 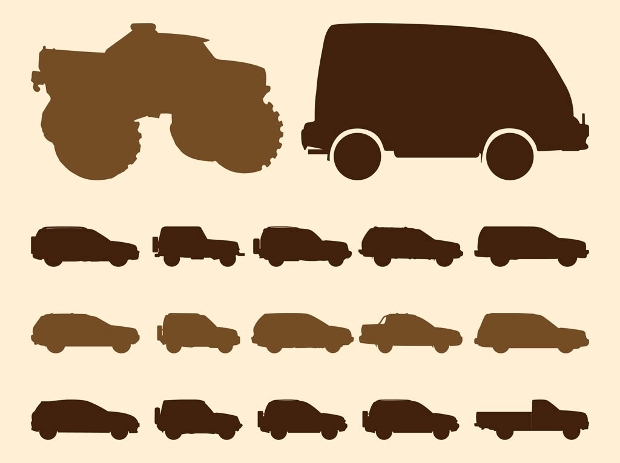 In most cases, the truck silhouette is used by logistics companies. 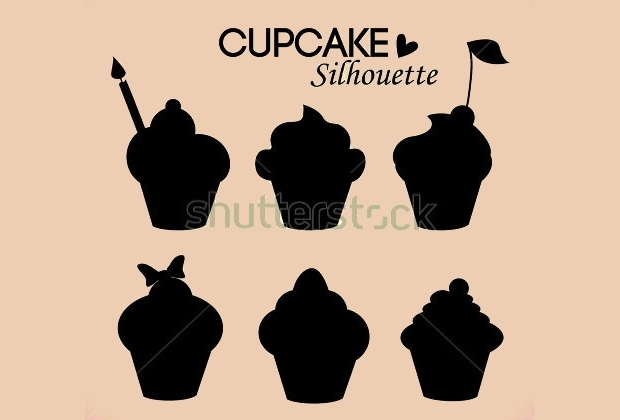 Cupcake silhouettes have found their ways into all kinds of greetings and celebrations stationary. 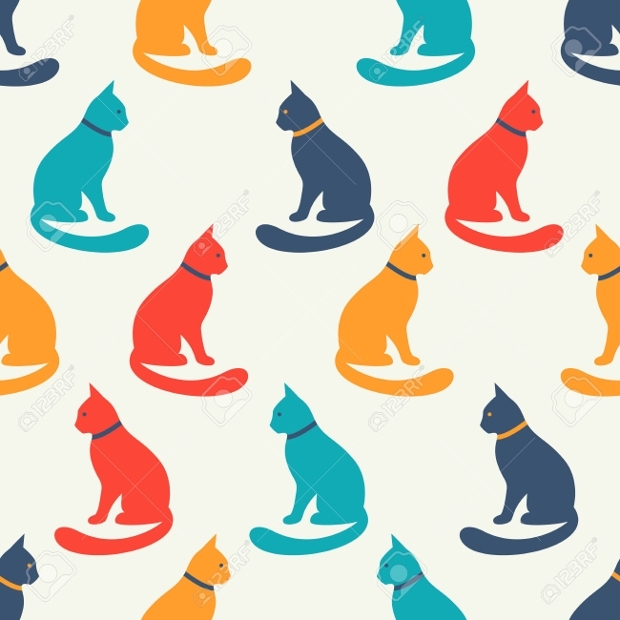 Like sun silhouettes, they don’t need to be in dark monochrome but can involve any bright solid color. 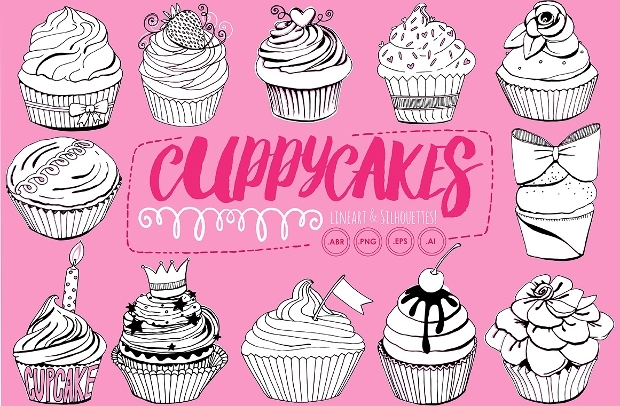 Cupcake silhouettes also provide a great opportunity in bakery logo designs. 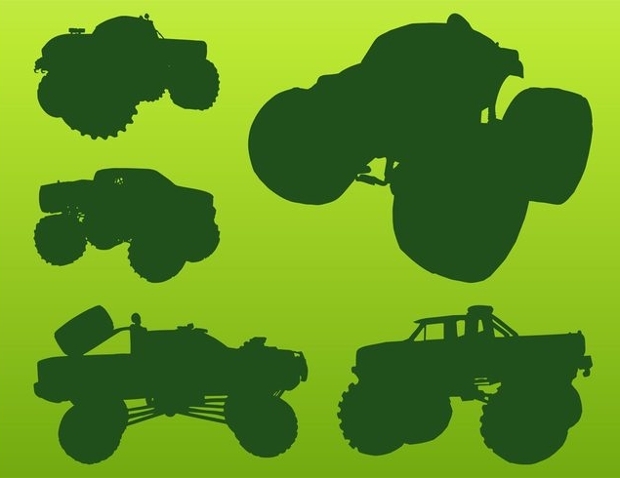 Designing something f a biking event or any kind of rally that used vehicles? 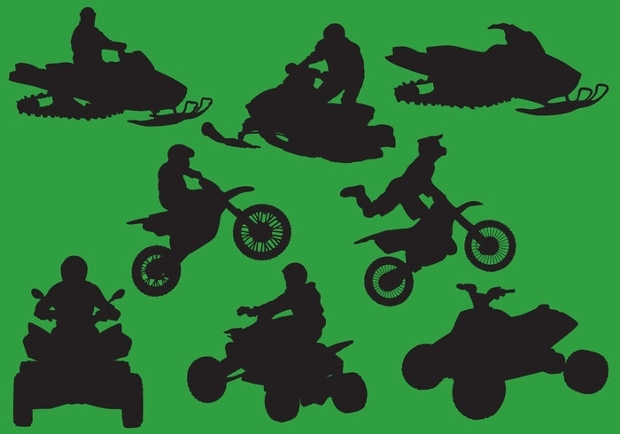 A motorcycle silhouette can be creatively used to show the passion associated with riding. 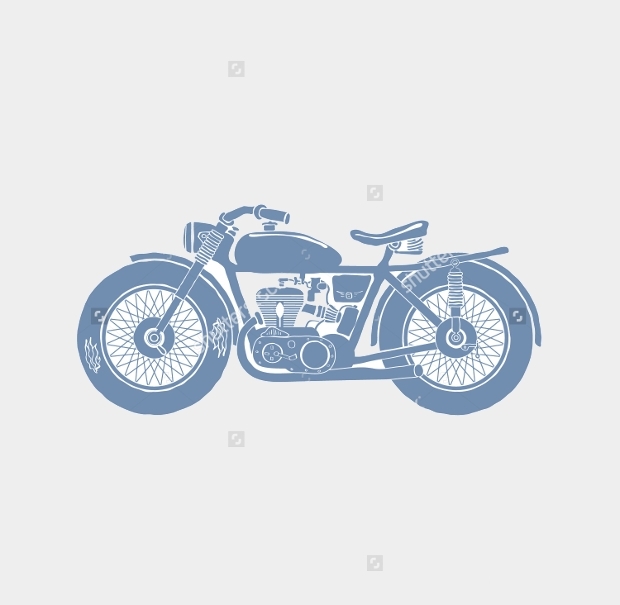 A motorcycle silhouette can also become a great logo element. 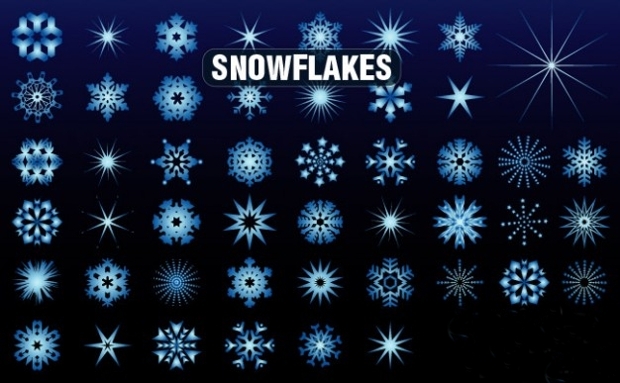 Snowflake silhouette have always been used as complimentary graphic elements in fun posters catering to parties, get together and even related stationary. 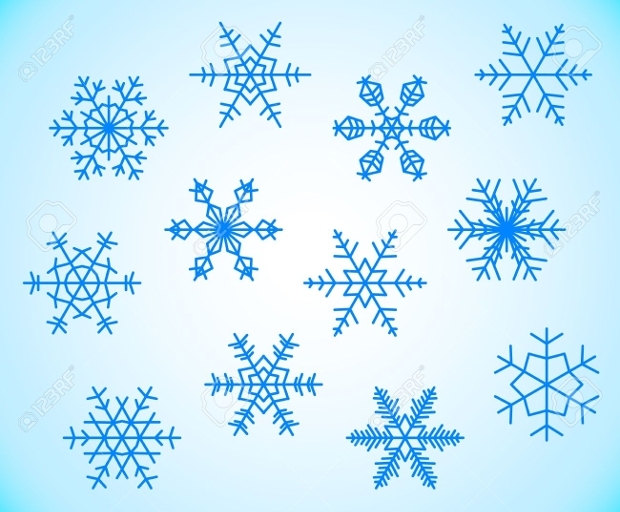 A snowflake is beautiful and adds a fun pattern to your work. The silhouette of a book is perfect for sending across any serious message. 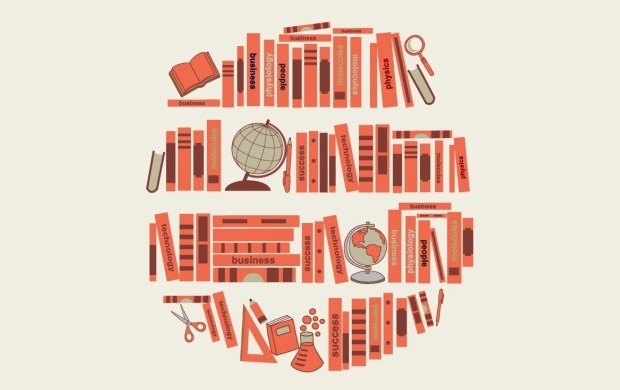 The idea of a book also makes the design more creative and representative. As such, this can cater to the requirements of any kind of industry, business or brand. 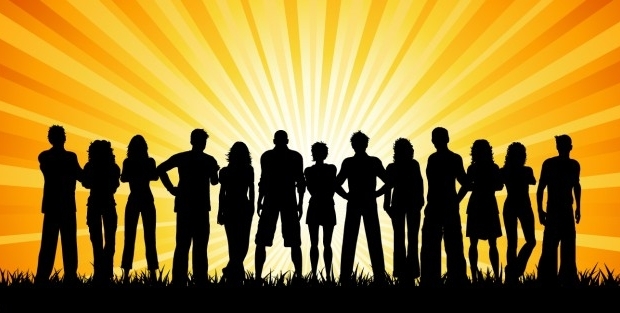 Silhouettes in design work make perfect sense when you are more concerned about the message you are trying to present than the form of it. In many case, a real life image can be distracting. 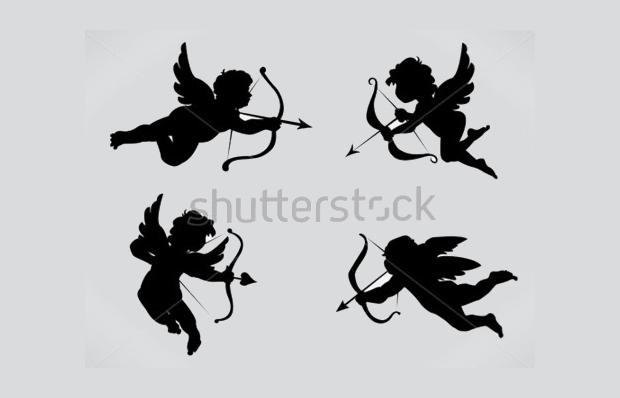 For example, the silhouette of a woman/girl finds more aesthetic looking visual than the picture of a real life model. This is same with everything. This doesn’t in any way mean that silhouettes are boring. Used strategically, they can become the highlight of any design work. Silhouettes don’t come in a limited amount of shapes and colors. 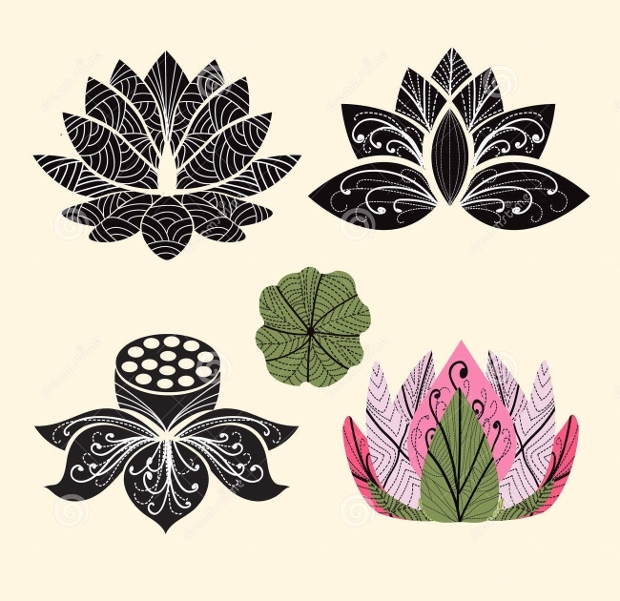 Thus, when you are looking for a particular representation, it would be advisable to browse through all the variety available to widen your design perspective. 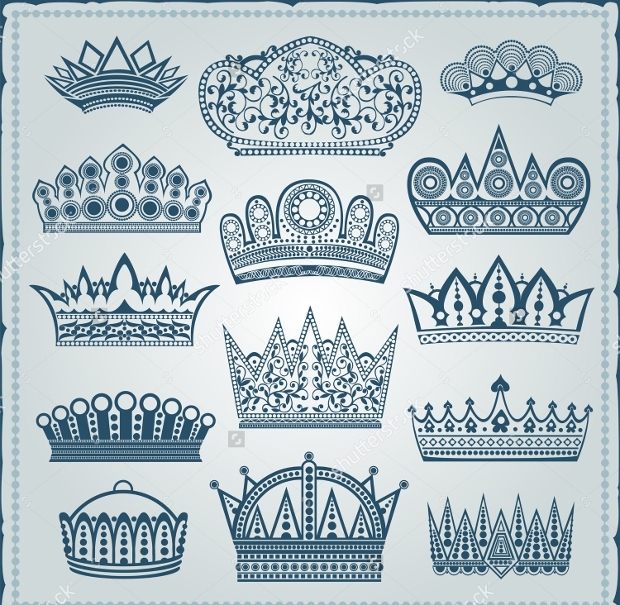 Customization and creativity would also be the key in adding more material to a silhouette design. 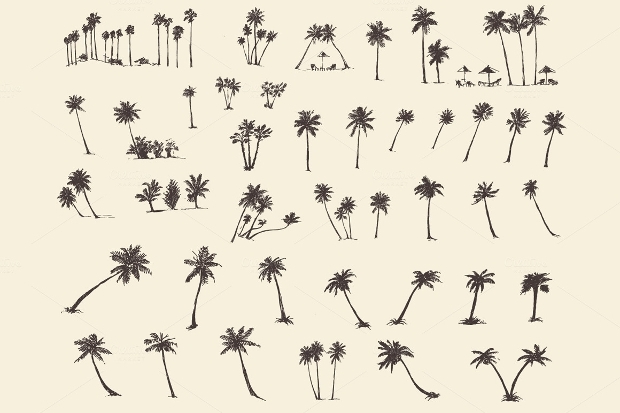 All silhouettes presented here are available as high quality vectors and can be seamlessly put into any kind of application, be it a small logo or a king size banner design.